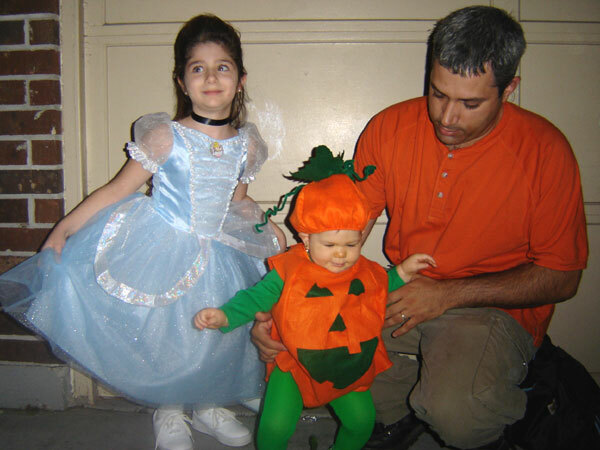 Home Uncategories Still More Halloween Costume Pics! 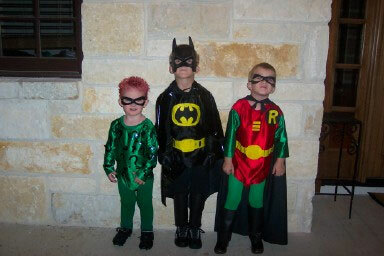 Still More Halloween Costume Pics! 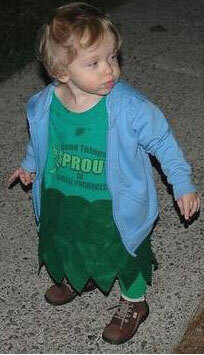 Where in the world was I going to find matching Green tights to fit BOTH my 6 foot 6 inches tall husband AND my little 1 year old guy? 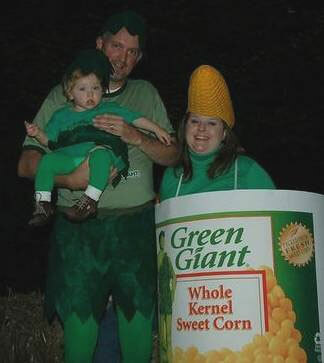 Here is the Jolly Green Giant, Sprout and a can of corn. The tights fit both my guys PERFECTLY. Thank you very much We Love Colors!!! 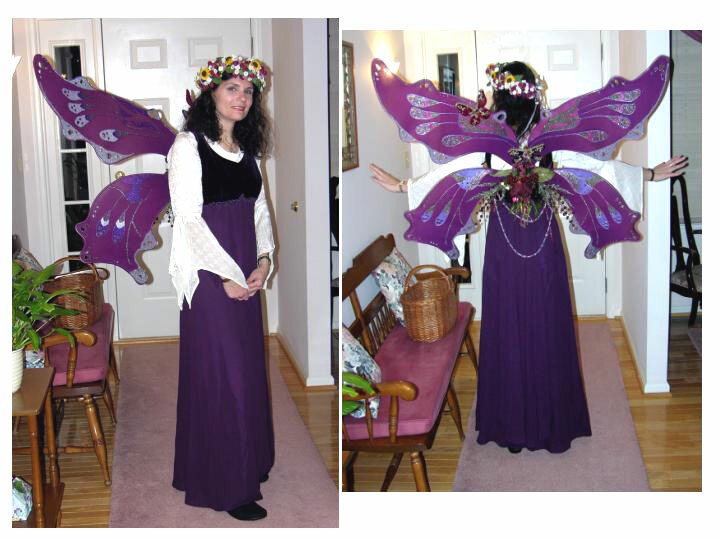 While you can't actually see me wearing your tights in this picture (although I do have a pair of the horizontal stripe ones on under my dress) I created my faerie wings using two pairs of girls rubine tights. They worked out great and I got compliments from everyone. Thanks for the great service and all the great colors!